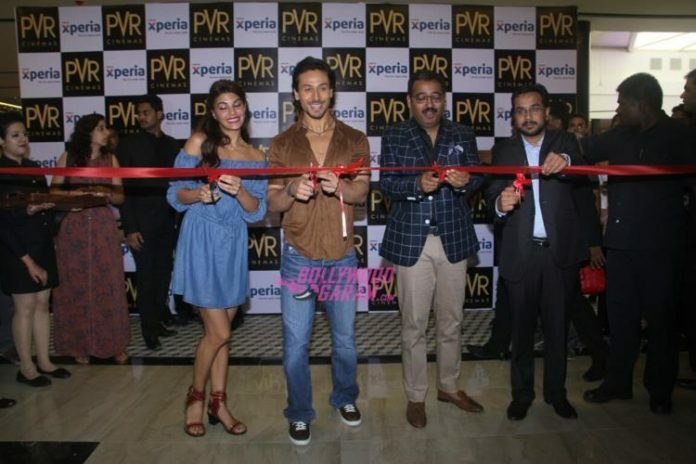 Actors Jacqueline Fernandez and Tiger Shroff promoted their upcoming movie ‘A Flying Jatt’ at the opening of new PVR in Mumbai on August 3 2016. Jacqueline was seen in a pretty denim outfit while Tiger was seen in casuals. 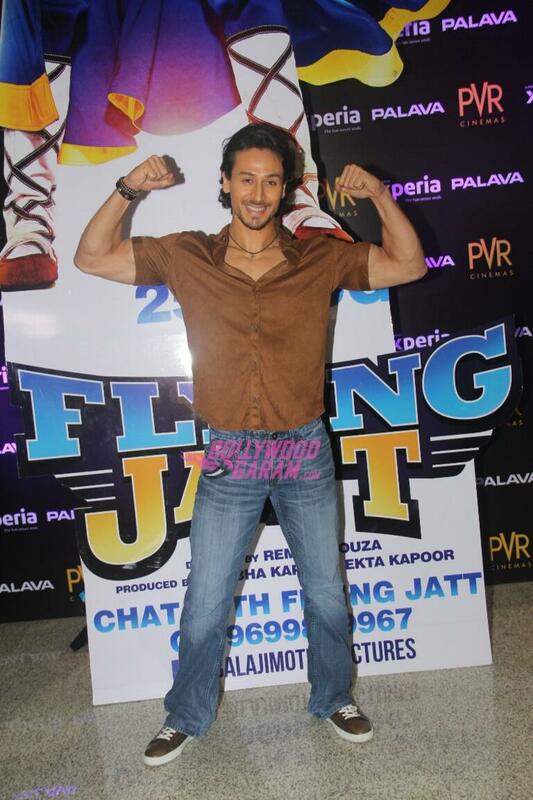 Upcoming movie ‘A Flying Jatt’ is co-written, directed and choreographed by Remo D’Souza under the banner of Balaji Motion Pictures. The movie also stars Nathan Jones and Kay Kay Menon and is all set to hit the theatres on August 25, 2016.